I am still in the doldrums of post-vacation let-down. So, to lift my spirits and whet your appetite, I will share my number ones with you. There will be more details on many of these tasty treats in coming posts, but here is a glimpse at the best that I ate and drank in TC/Bellaire/Leelanau/Old Mission. Best Coffee Shop – Moka (Bellaire). Homemade muffins and pastries and great coffee make for a wonderful Up North wake-up. Best Burger – Poppycock’s (Downtown TC). 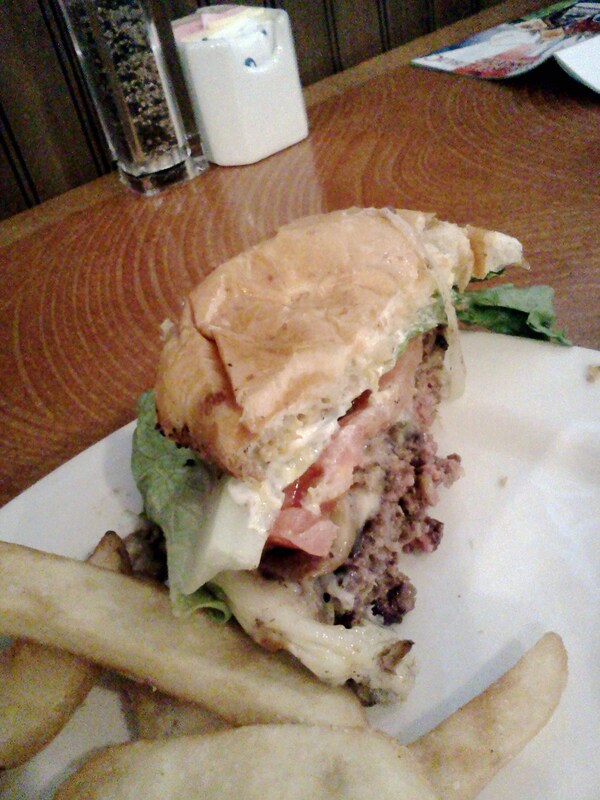 The Rice Farms Burger is the best burger I have ever had. Ever. And I’ve had a lot of burgers in my time. THE BEST BURGER EVER. 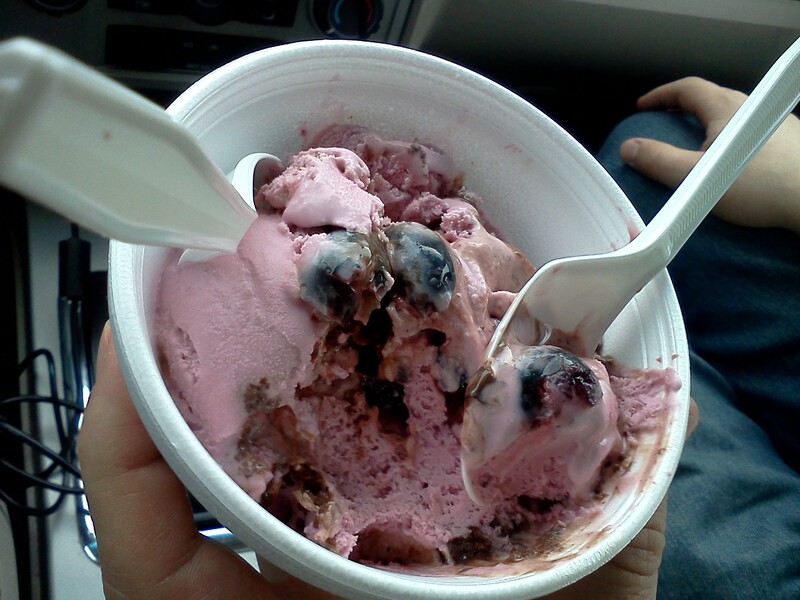 Best Dessert – Moomer’s Ice Cream, Cherries Moobilee (Traverse City). The cherries are frozen through a special process separat e from the ice cream, so that they don’t get mushy. Moomer’s is a special Up North treat. They have something magical that makes their ice cream super creamy. Probably cream or something. 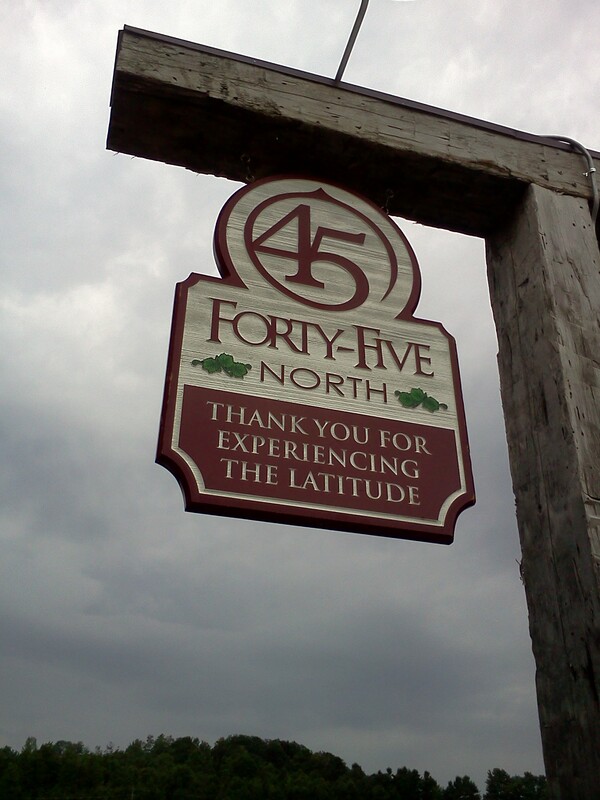 Best Winery – Forty-Five North Vineyard and Winery (Lake Leelanau). This winery and tasting room had such a great atmosphere, people who were enthusiastic about their product, and…winery dogs! It also helped that the wine was EXCELLENT. 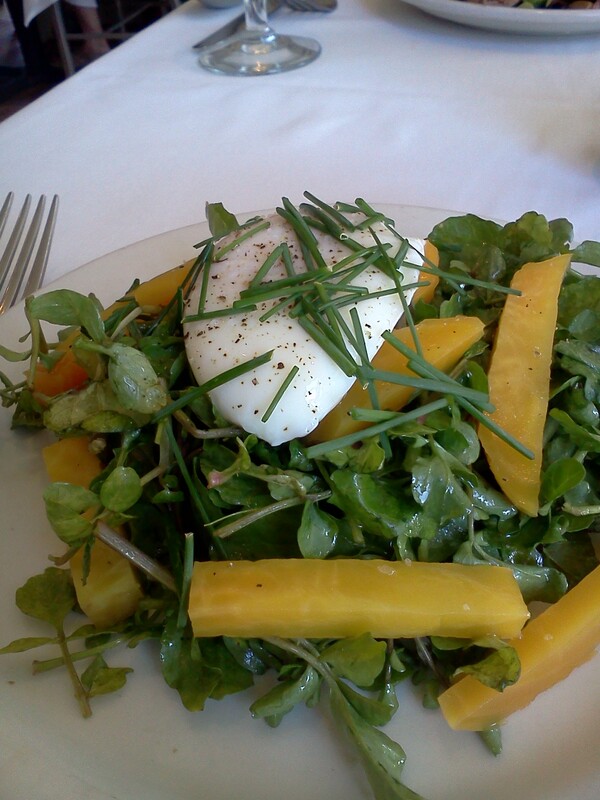 Best Overall Dining Experience – The Cook’s House (Traverse City). It kind of makes me sad to think about The Cook’s House. I don’t know how anything could ever top the quality, taste, or beauty of this food. Don’t get me wrong, I’ll keep looking, but it’s going to be next to impossible to top The Cook’s House. Best Beach – Haserot Beach (Old Mission Peninsula). Way up, almost to the tip of Old Mission Peninsula, is Haserot Beach. 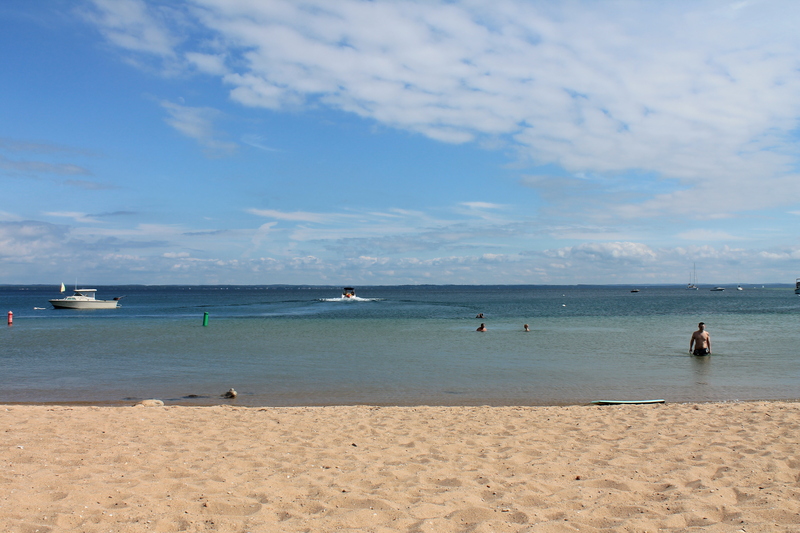 Beautiful, uncrowded, tucked into a picturesque harbor of Grand Traverse Bay. It’s totally worth the drive. 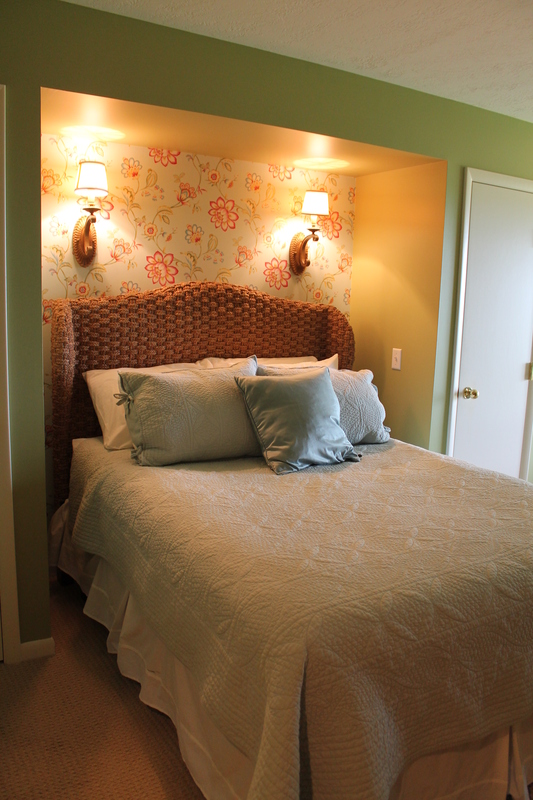 Best Inn – The Inn at Chateau Grand Traverse (Old Mission Peninsula). Beautiful rooms, awesome views, free wine. No contest. Ahhhh, I feel a little better. Just a little. Maybe uncorking one of my souvenirs will help.